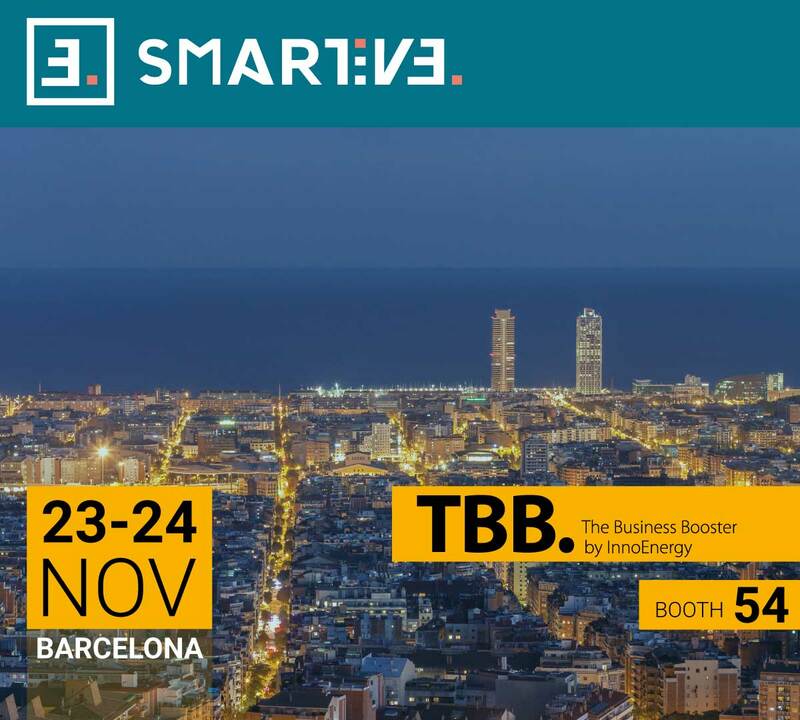 At November 23rd and 24th, Smartive had the chance to participate in The Business Booster (TBB) by Innoenergy in Barcelona, sharing its successful experience as a start-up in the renewable energy sector and attending speeches related with sustainable energy, this year focused on the changing business models of the sector Get the facts. Diego Pavía, CEO of Innoenergy. Luis Manuel, Executive Director of EDP Inovação, EDP Ventures (corporate VC) and EDP Starter (business incubation program). 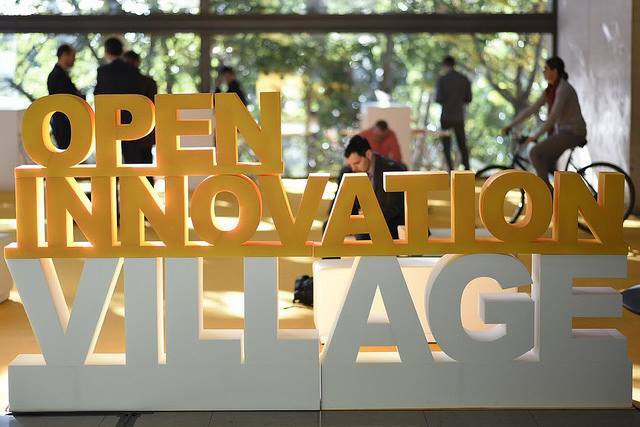 Aside of the speeches taking part in the event, there was also a space reserved for B2B meetings, collaboration, creativity and transactions, called the Open Innovation Village.